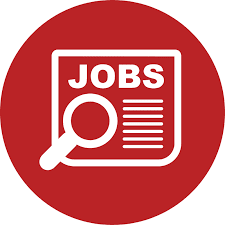 Amref Health Africa offers various job opportunities at its headquarters in Nairobi, country offices in Africa and Northern offices in Europe and North America. The County Coordinator/ Care and Treatment Officer is responsible for technical leadership and coordination of the program activities at the county level ensuring delivery of quality services at facility and community levels. The County Coordinator/ Care and Treatment Officer is responsible for technical leadership and coordination of the program activities at the county level ensuring delivery of quality services at facility and community levels. Working under the DCOP/SDTA, the CC/CT Officer reports will ensure technical excellence in delivery of services and achievement of reporting requirements and set targets.